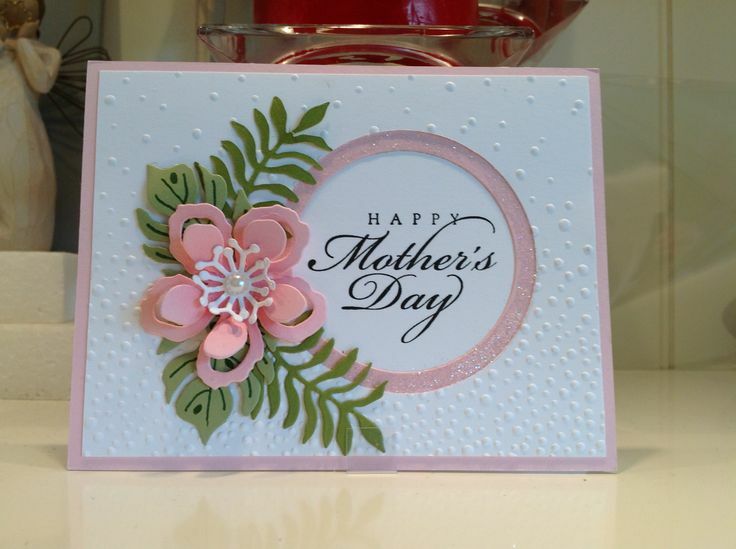 If you are involved in card making or crafting in any way, be that beginner through to professional, then you will have seen or come across embossing in some way. 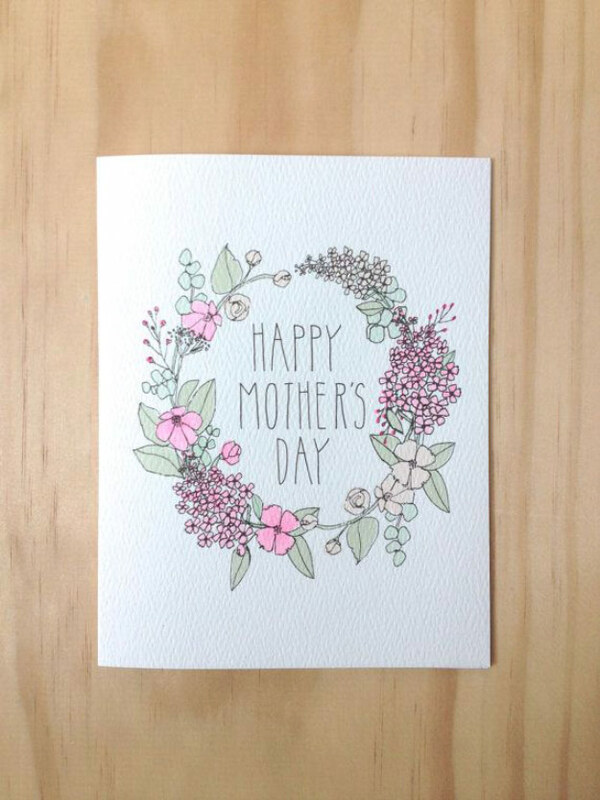 Maybe you’ve just seen the word or heard of it being used in card making. Or if you’re a more experienced card maker you will probably be familiar with it, what it involves and how you achieve it. 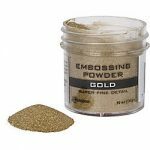 This article aims to give you a nice and easy introduction to embossing, looking at its background, how you go about doing it, and what sort of equipment and machines you will need. If you’d like to skip over this and get straight to actually embossing then try our simple tutorial that will take you through each individual step. It’s perfect for anyone new to embossing and isn’t sure how to get started. 3 What do I Need to Emboss? Embossing is a technique that creates an impression or design that is raised/3D on a variety of different materials. 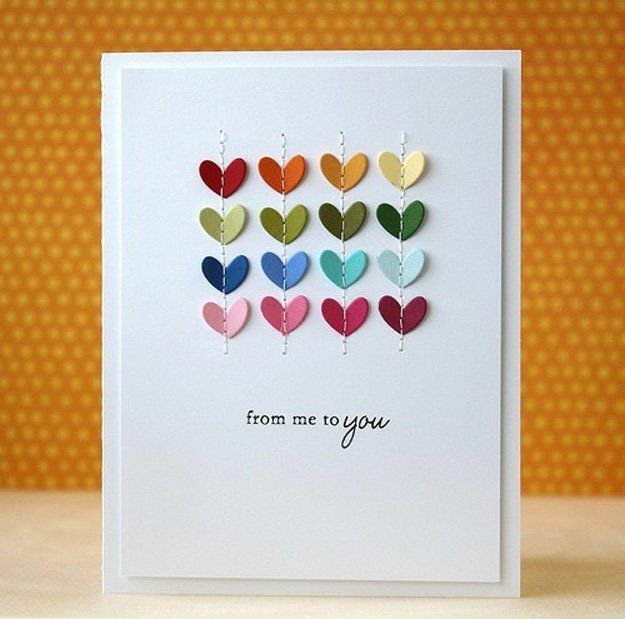 It can be used on metal, cloth or even leather, but in terms of card making it is of course on card or paper. You can emboss in two ways: dry embossing or heat embossing. We will look at those in more depth later. Embossing is a popular crafting process as it gives a look of quality and sophistication to the material. 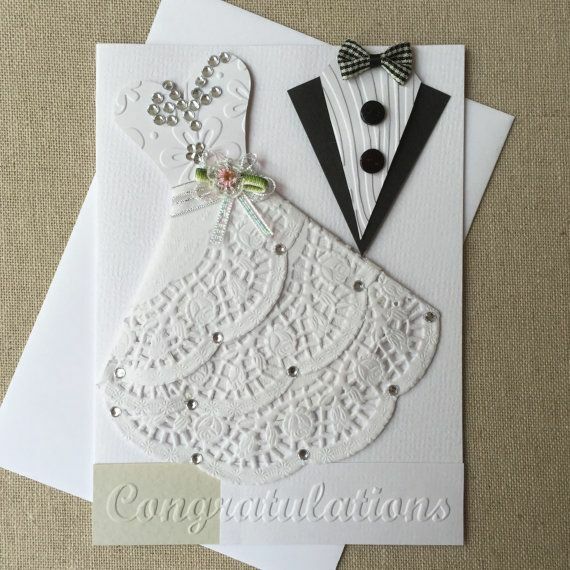 You can imagine receiving a wedding invitation or card for a professional engagement with embossing on it and it exudes class. Embossing gives the impression of elegance. Although if the embossing process is badly carried out then the result will be of poor quality and then certainly not look good. 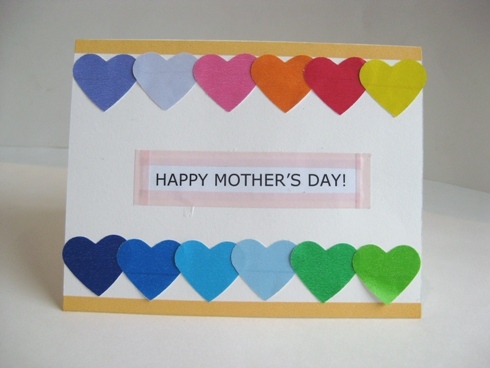 Aside from crafting and card making embossing is used in many other industries. If you think of the raised bums of Braille that allows the blond to read, they are created by embossing. The same applies to the raised numbers on credit cards, and business cards. To emboss card or paper is a quick process and relatively inexpensive. You can achieve the technique in a matter of minutes. 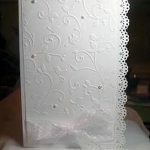 As there are quite a few different types of embossing for card making and papercraft it is usually called heat embossing. 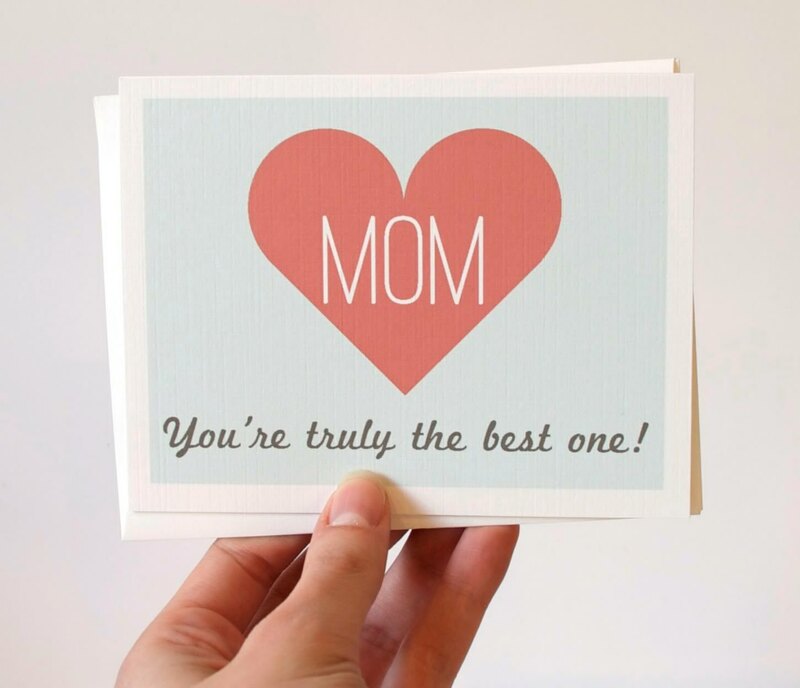 It’s done by drawing or stamping a picture onto your card with special embossing ink, applying embossing powder to that and then heating it until it melts. There are a few types of embossing although the main one you’ll want to know for card making is heat embossing. The others are useful to one though and can be used in certain projects. 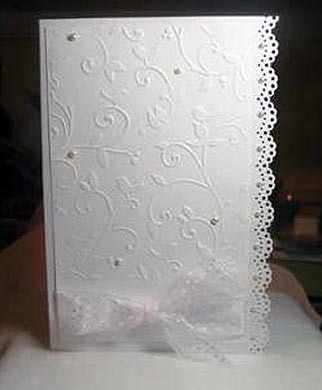 This is the main one you’ll use.in.your paper and card making. 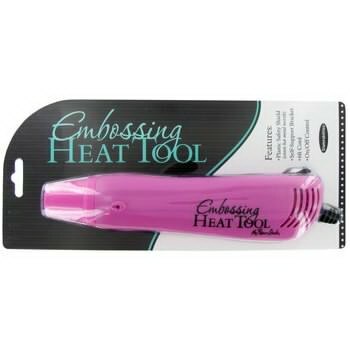 Heat embossing is the most commonly used in crafting. It is achieved by heating the embossing powder you’ve applied until it melts, leaving a beautiful pattern. Dry embossing is pretty simple and you only need a stencil and stylus. It’s basically​a practice or dry run, allowing you to see whether you like the feel and look of your embossed designating actually doing it. If you do then you can buy some of the tools, like a heat gun, listed below. Foil embossing is again fairly self explanatory. It’s just an embossed foil pattern. It’s easily achieved as well, just attaching some aluminium foil to.your card and then emboss it using a die cut. The exact opposite of embossing. It creates an indented pattern instead of the raised embossed design. It’s not used an awful lot in cards though. If you do want to have some debossing then just flip your embossing designs over! What do I Need to Emboss? We’ll just be looking at what you need to emboss on cards. It’s relatively easy but you will to get yourself a few tools and some accessories. Embossing powder is just very fine, ground plastic. As simple as that. 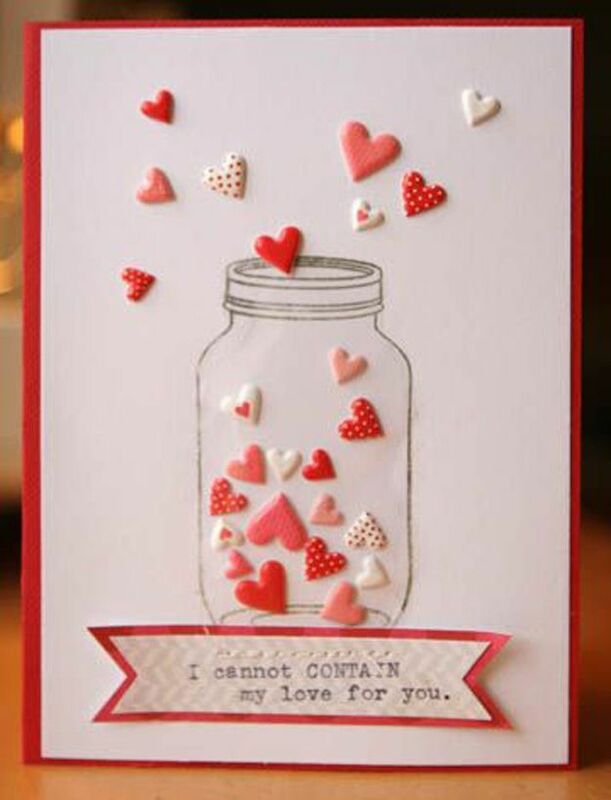 You just glue it to your card, heat it up until it melts a bit and hey presto! Embossed. Ok, it’s a little bit more complex than that but not a lot. It really is pretty easy to understand stuff. There are, however, different types of embossing powder. Regular, extra fine and ultra thick. You will probably want to start with the regular as it can be used for most projects. It works well on fine detail as well, so don’t worry too much about it. If you’ve got something that’s very fine then you may want to consider the extra fine powder but for the most part regular should suffice. Experience will help you to judge each individual case better and eventually you will know what works best. To begin with you will want to get yourself some basic colours. Try out embossing with them and see if it’s for you. If so then you can get more and expand on what you already have. You will absolutely want to get yourself a heat gun. They’re vital for embossing. A heat gun is as it’s name days – a gun that heats! They reach higher temperatures, and are used to dry embossing powder and inks. You will have a choice between two different types of heat guns: the hairdryer type and the skinny type. They both heat but in slightly different ways. The hairdryer type is slower at heating because it’s less concentrated in one area. However it does allows for more control and knowing exactly when you’ve reached the point you’re happy with. The skinny type is much more fierce and intense, melting the powder much faster but giving you less control. That could result in the powder being blown off your card or over melting. Which you prefer will be your own choice depending on what you are looking to achieve and what suits the way you work. You can also use your heat gun for other projects so don’t think of them as just an embossing tool. You can use pretty much any stamp, just remember to use the extra fine powder if it’s very a fine and detailed stamp. 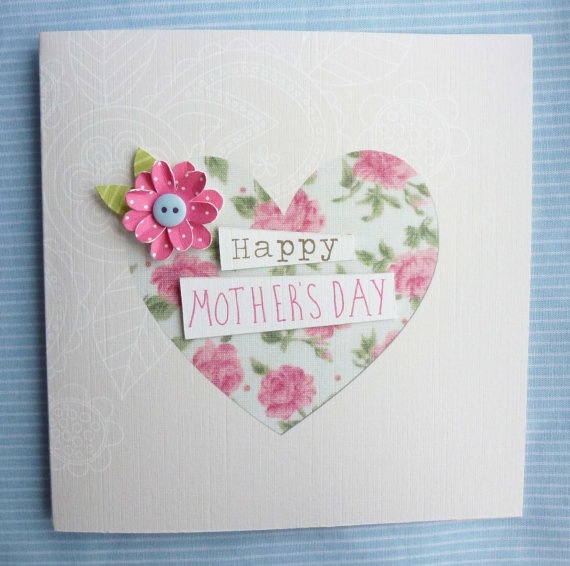 Alternatively you can use some card as an embossing template or buy some embossing folders. A template can be made with a paper punch. Be sure the punch can handle the card though – don’t use too thick card! This is also know as watermark ink. It’s very sticky and takes some time to dry. You can get the ink in both a pen firm and marker pad that gives you more controlled for intricate designs. There are tons of different inks available. You’ll have to go through a few before you decide which is your favourite or best for your projects. The inks mainly work as a glue the will hold the powder into the paper or card before you heat or “cure” it. You do have the option to use any ink that can hold the powder on the card/paper, not just specific embossing ink. Instead of doing a quick tutorial on how to emboss here we’ve produced a much greater, more in depth guide to learning how to emboss. So we would recommend giving that a read if you are new to embossing and are not sure how to do it. Alternatively if you’d like to use a machine to do your embossing we’ve also got a good starting point for what they are and what they do here.